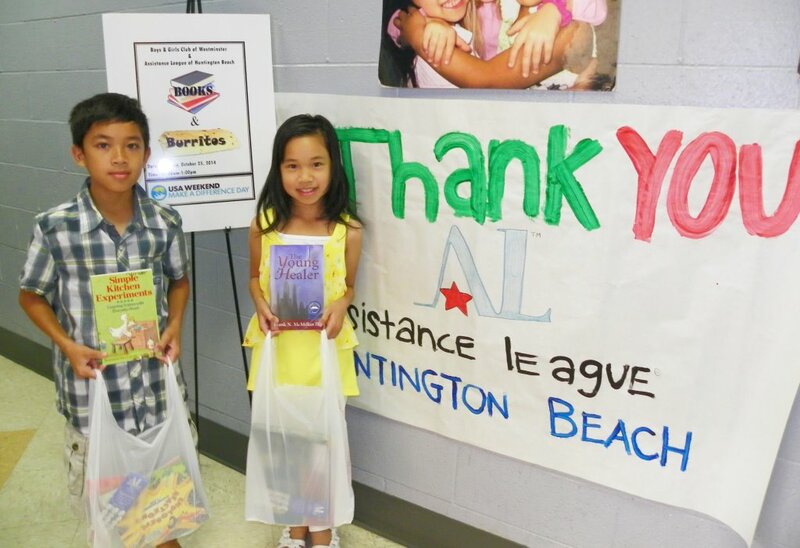 This year, Operation School Bell provided brand new, school-appropriate clothing and shoes to 2,761 economically disadvantaged students in the school districts of Fountain Valley, Huntington Beach City, Huntington Beach Union High School, Ocean View, and Westminster. 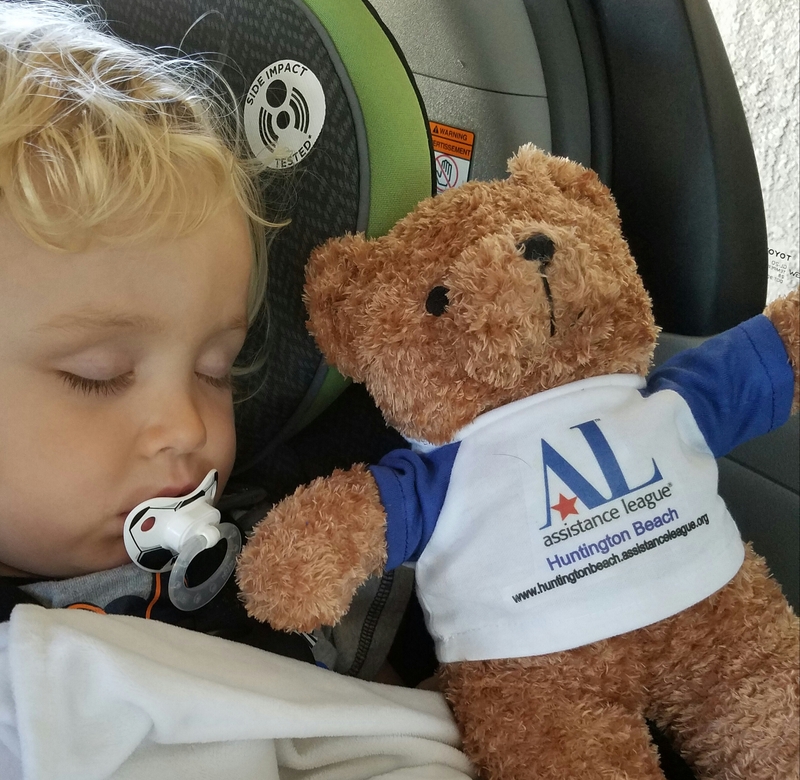 This program is a collaboration with local hospitals, and nursing homes offer comfort with teddy bears. In 2015-16 1,896 adults and children hugged a bear and found comfort. 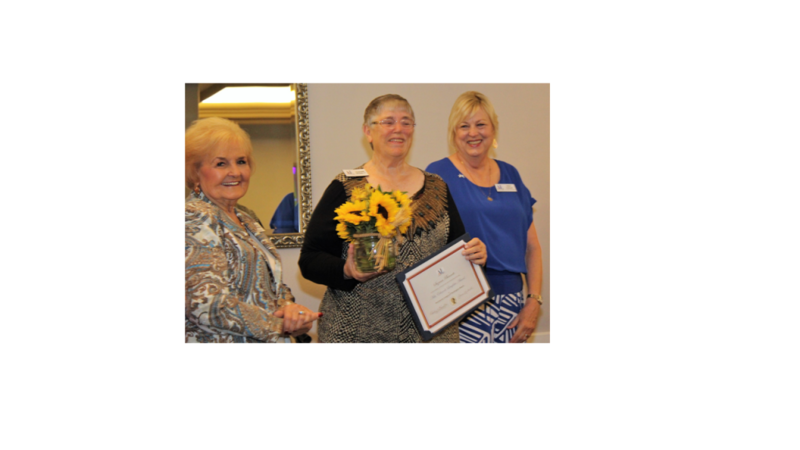 More than 1,200 young adults and seniors knew someone cared because Operation New Beginnings, Alzheimer Family Service Center, Support our Seniors and Operation Self-Esteem were shown Assistance League of Huntington Beach’s caring and commitment impact. 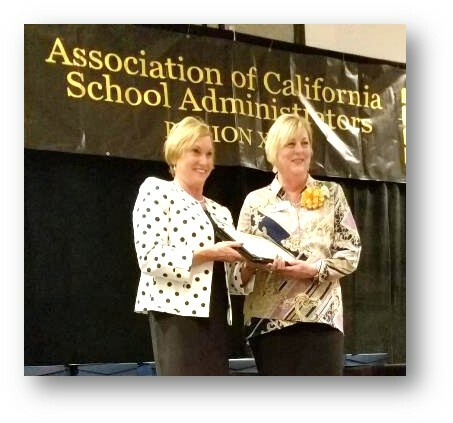 More than 7,600 students’ lives were enriched through Links to Learning, Teachers Assistance Program in the cities of Fountain Valley, Huntington Beach and Westminster. and Scholars’ Hope formerly called El Viento. 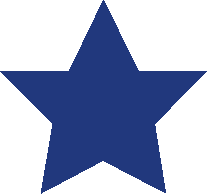 Is an auxiliary for students grades 7-12. We began this auxiliary in 2006. 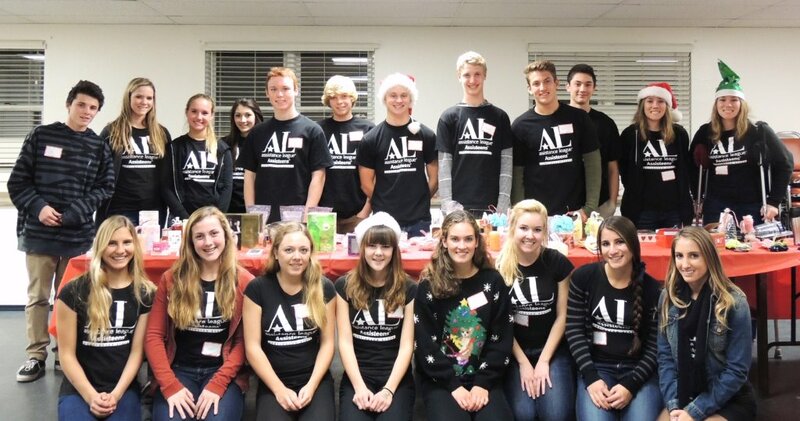 It gives teenagers the opportunity to develop leadership skills while performing community service. 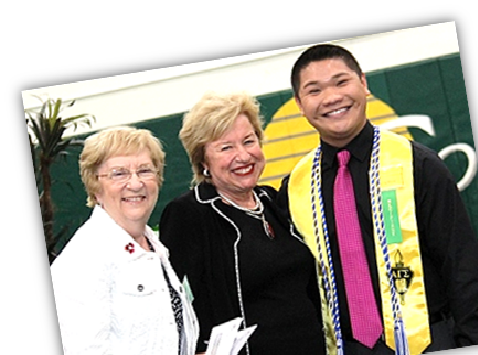 This program began in 1996 and we have seen it grow since its inception from a scholarship of $1000 to 21 scholarships totaling $63,000. 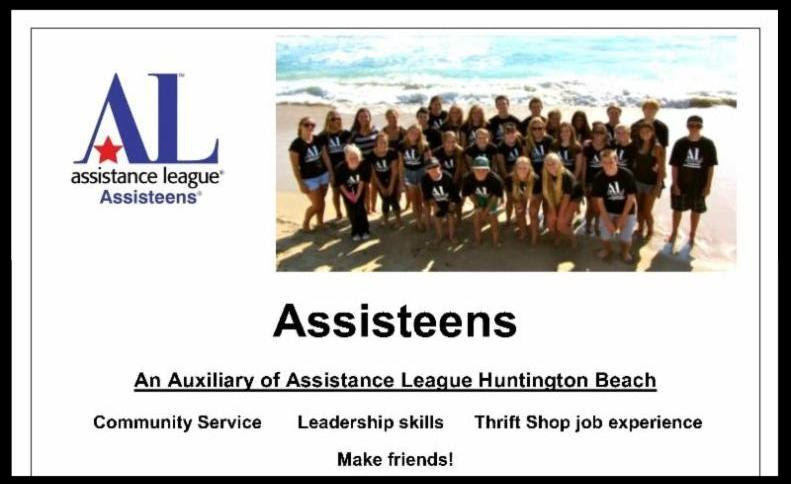 Every year these students express their heartfelt gratitude in many thank you letters to Assistance League of Huntington Beach as a rich reminder that hard work can truly change a life! 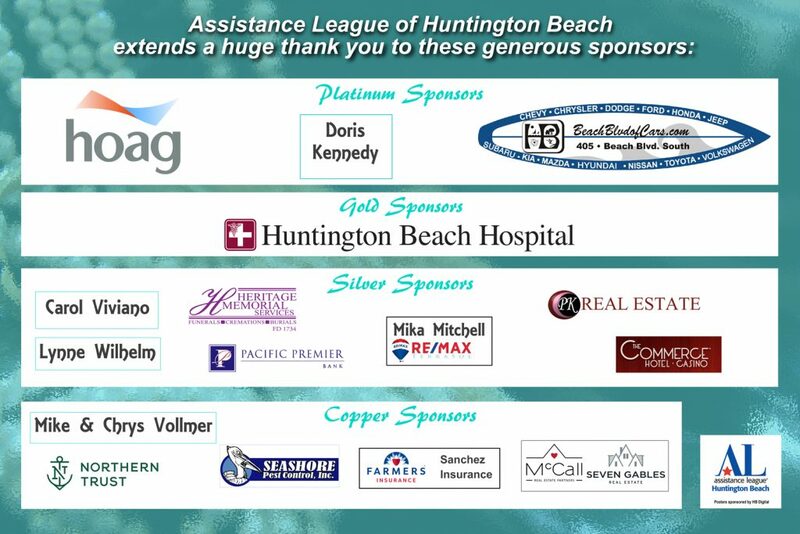 Assistance League of Huntington Beach THANKS our Generous Sponsors for their Support of our Fundraiser 2019! 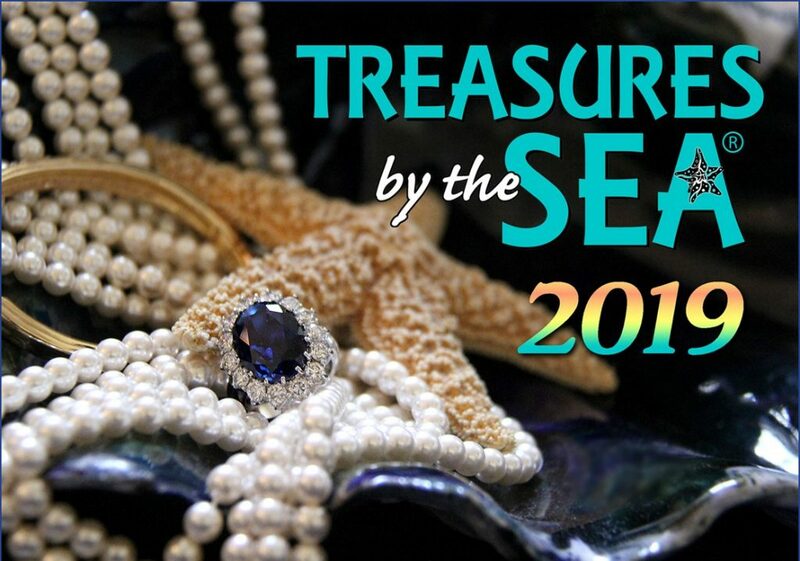 Treasures By The Sea Event was a BIG Success! 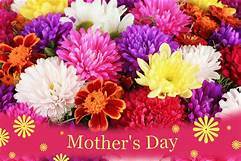 Thank you to all our guests who attended and made it a special day!